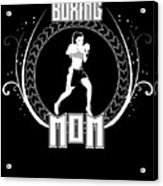 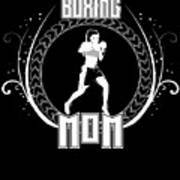 There are no comments for Boxing Mom Combat Sport Martial Arts Training. Click here to post the first comment. This Martial Arts design is for lovers of Combat gifts & fighting gifts for men, women, moms & dads.  If you love combat sports, you need this!